President Pranab Mukherjee on Thursday appointed 15 judges to Madras High Court and five additional judges to Kerala High Court. A notification to that effect has been published by the Law Minister. The newly-appointed additional judges of Kerala High Court are Sathish Ninan, Devan Ramachandran, Somarajan P., Shircy V. and Aettupanku Mohammedkhan Babu. 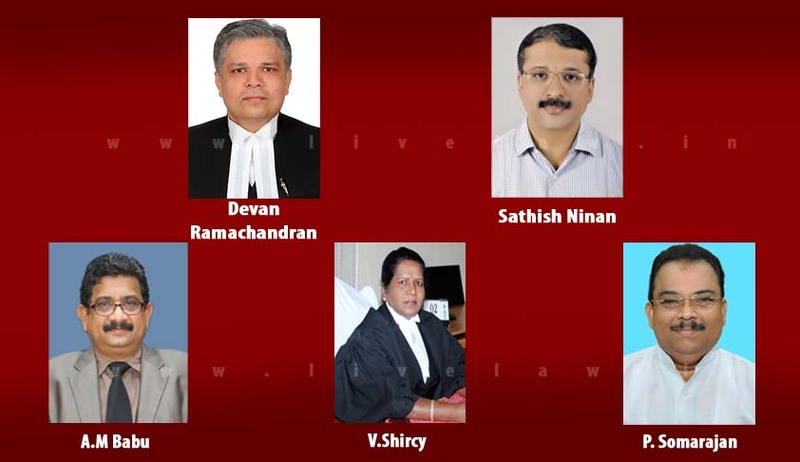 The newly-appointed judges of Madras High Court are A.M. Basheer Ahamed, T. Ravindran, S. Baskaran, P. Velmurugan, G. Jayachandran, C.V. Karthikeyan, V. Parthiban, R. Subramanian, M. Govindaraj, M. Sundar, R. Suresh Kumar, Nisha Banu, M.S. Ramesh, S.M. Subramaniam and Anita Sumanth.